Tours are available on the days and times listed below. 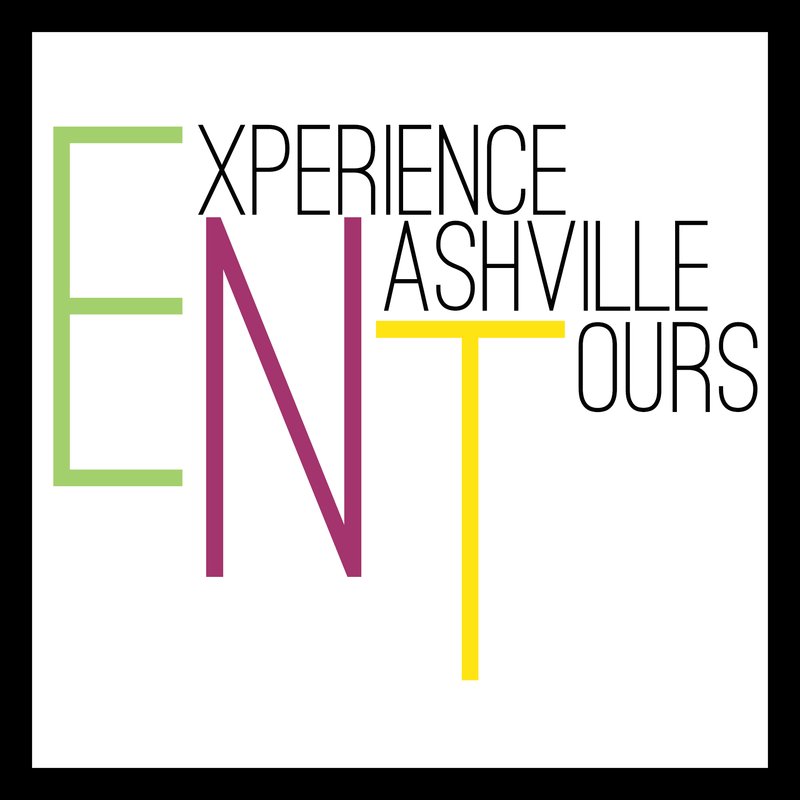 Please make your tour reservation before (or after) your tour payment by calling: 615-788-6384 or by emailing: expnashvilletours@gmail.com. Advanced (online) payment is preferred (at the below PayPal link), but payment can also be made the day of the tour.